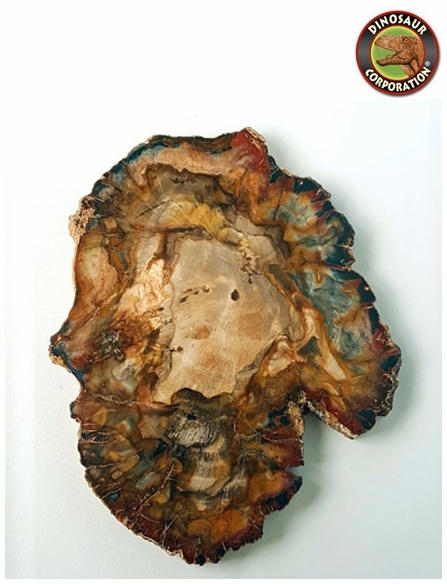 Home | DINOSAUR SKULLS | DINOSAURS | Petrified Wood Araucaria 7.5"
This is unique, wide slab of petrified wood Araucaria (Conifer). * Location: N.W. Island Area Mahajanga-Toliara of Madagascar.